It looks cool and it feels good and it feels good, I feel that feeling of acceleration deceleration improved, recommended. This review is about item#36304457. Swing arm of HONDA CB 750 Fz (SUZUKI sword) The length of the chain is short due to the shortage of the chain. (It is cut to length without real number of frames and length adjustment) It is lighter than genuine and it looks satisfactory. This review is about item#36304527. 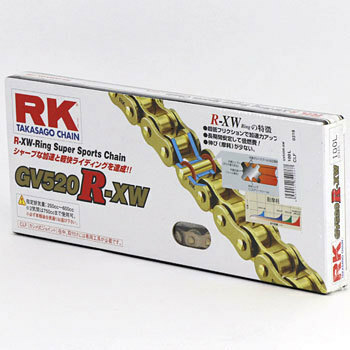 We only prepare for spare replacement of CB chain. I think that it will be exchanged at the time. This review is about item#36304484. This review is about item#11793303.